Ravyn Lenae jumped onto our radar with three song releases, "Blossom Dearie", "Greetings", and "Mr. Sun". Just a few release that were aimed to get us ready for a new project she was working on. 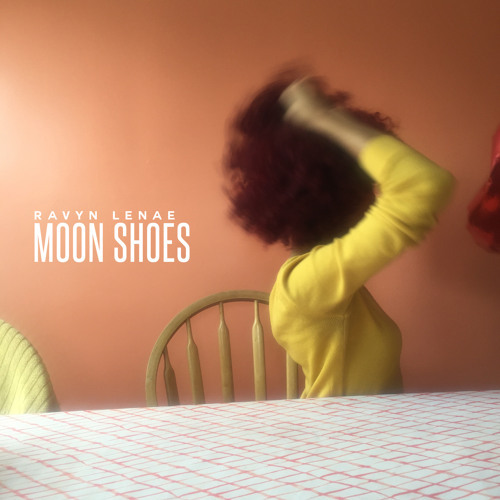 Today Ravyn delivers the EP titled "Moon Shoes", a eight track listening session of a soulful voice. In relation to the name of this project, you might want to find some where to sit because its possible you will be floating to sound she's providing. Over these eight songs, Ravyn Lenae holds modulated tones, but penetrates the backdrop of each track never being overshadowed by the production. While this is the beginning of her career and I'm pretty sure there's room for growth and singing styles to discover, her voice is amazing and this was EP is far from inadequate. Appleby joins her as the lone feature with production from Monte Booker, Oz, and Keyzus. Listen below.